You are reading a lot about a windows rebate program that is available to people living in Ontario. Much of what you read indicates the program is accomplishing good things. Even so, you are not sure exactly what the program is, how it works, and why you should be interested. Here are answers to some of the more frequently asked questions. 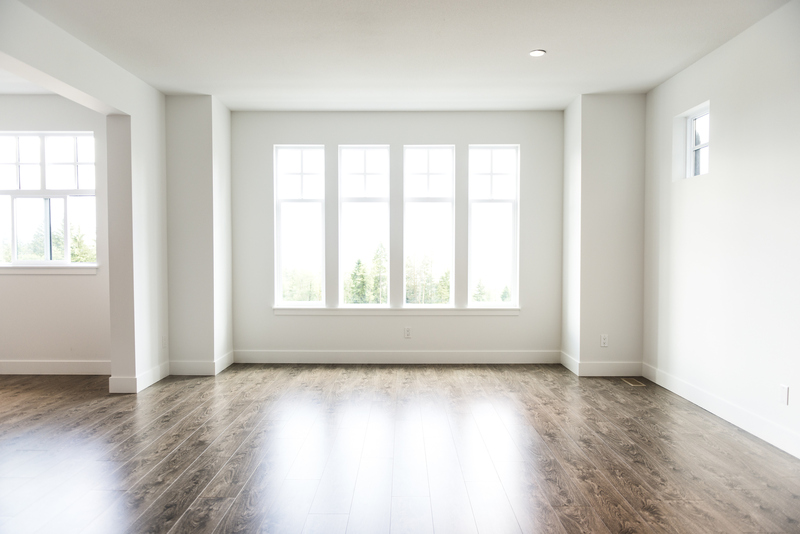 2017 was the year that the Ontario government announced a new rebate program designed to help property owners replace older windows. Operated under the direction of the Green Ontario Fund, the GreenON rebate is intended to help minimize the carbon footprint of the industry and create a more environmentally friendly Ontario. 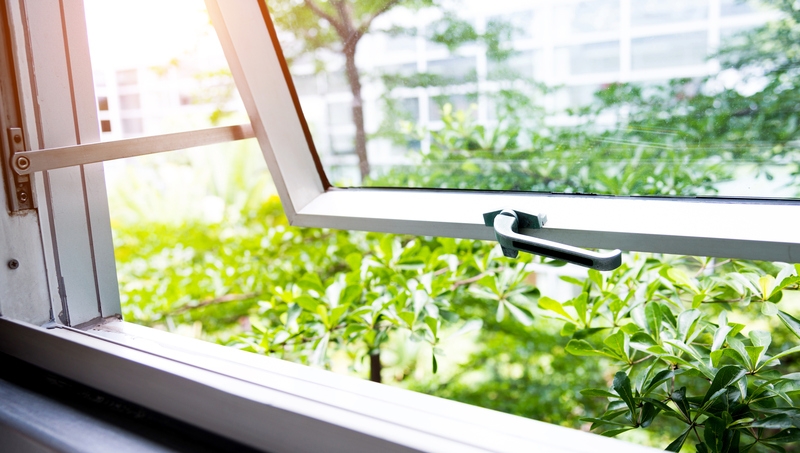 Along with doing something that is kind to the environment, property owners also receive several other benefits that make replacing the windows worth the effort. Here are a few examples. Some of the signs that you need to replace your windows are obvious. That includes things like section of the frame that are rotten. Others are more subtle. 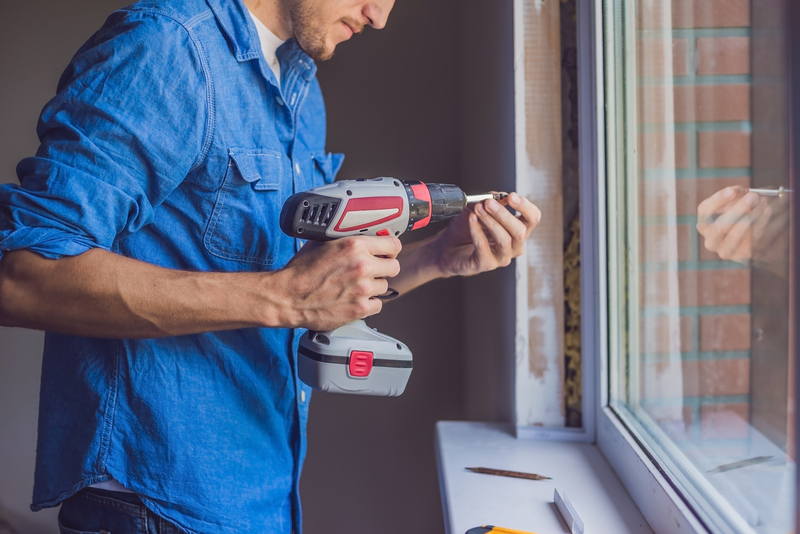 If you are not sure if it’s time to invest in new windows, here are a few factors that indicate the time to call a contractor is now. A single hung window is a design that includes one moving sash. Typically, the lower sash will move up and down while the top sash is permanently fixed in place. When you are thinking about replacing all the windows in your home, the contractor is likely to ask if you prefer double hung or single hung. 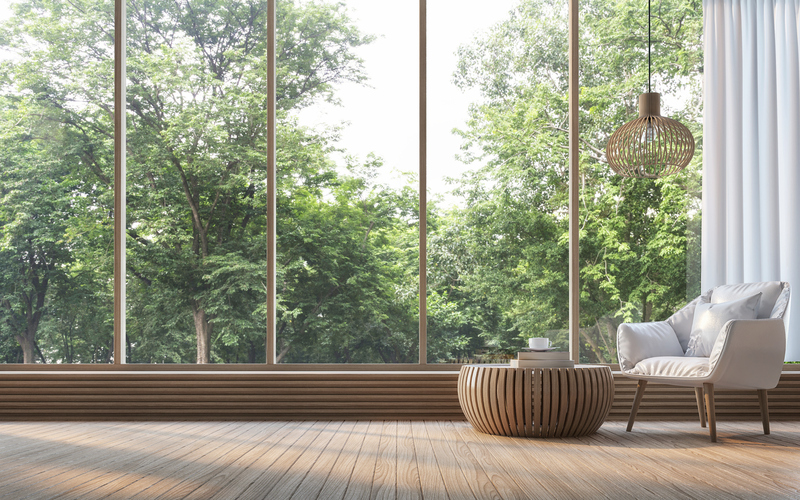 Before you answer, take a moment and learn more about the advantages that come with single hung windows. Doing something to improve your home is always a good idea. After taking a look at your windows, you wonder if it would be worth the time and money to replace them. In many cases, the answer is yes. 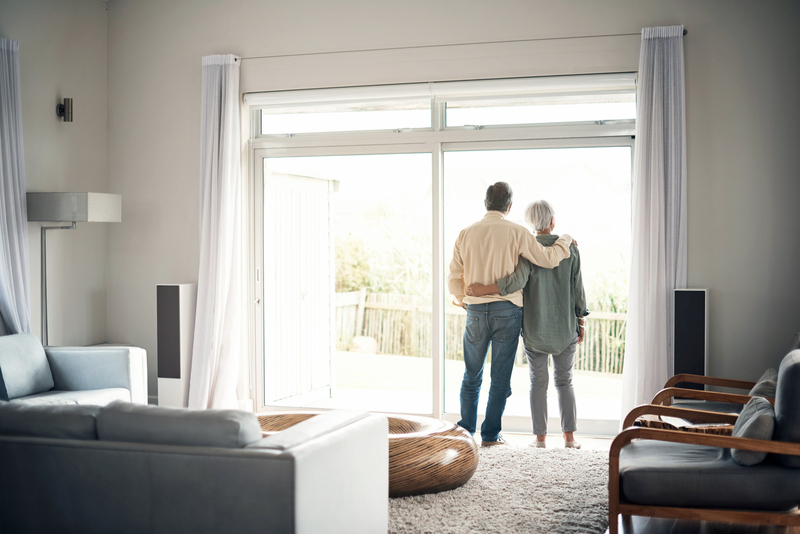 Here are some examples of how replacing older windows will pay off in the years to come.